SK Solar City’s strategy for commercial & industrial lighting upgrades and retrofits is simple; achieve the greatest energy efficiency and lowest power consumption at the most affordable price. 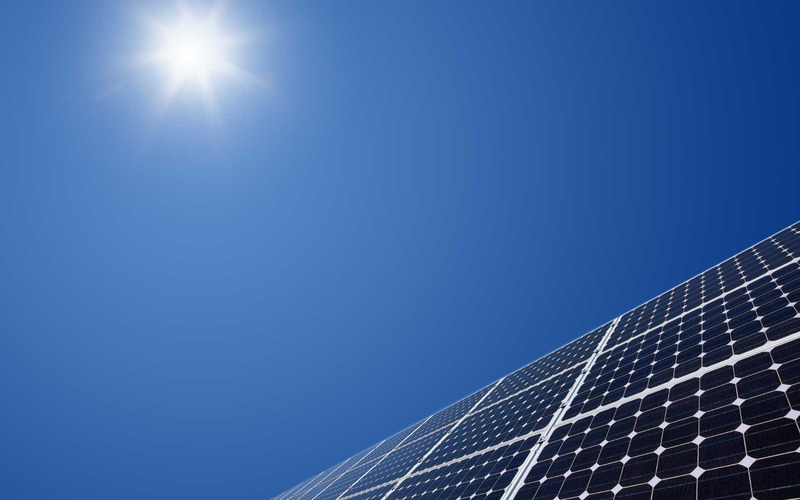 SK Solar City starts with a comprehensive energy management plan including lighting upgrades, which can save a facility as much as 79% on lighting costs alone. Further efficiency improvements by incorporating LED / SMDs and solar outdoor lighting can increase these savings even more. Energy efficient lighting for lifelong savings is available with SK Solar City high efficiency LEDs / SMDs which can reduce commercial lighting costs by a significant margin. SK Solar City provide you best solutions for Solar Powered Outdoor Lighting , it is reliable, worry-free lighting solution. These are best solutions for indoor/Outdoor environments where energy conservation and/or safety are a concern. LEDs emit more light (lumens) per watt than standard incandescent light bulbs while maintaining a longer rated life. In contrast to traditional commercial lighting, energy efficient commercial LED kits radiate very little heat and do not contain harmful substances such as mercury or lead. Our SMD Bulbs provide brighter, higher quality and more natural looking light, while significantly increasing energy efficiency and savings.